JESSIE HAIR, NAIL & BEAUTY SALON is a family-owned salon that offers professional hairdressing services in Bundoora. Drop by! Jessie Hair, Nail & Beauty Salon offers professional hairdressing services for women, men and children. Our hairdressers have years of experience in creating spectacular hairstyles for clients. 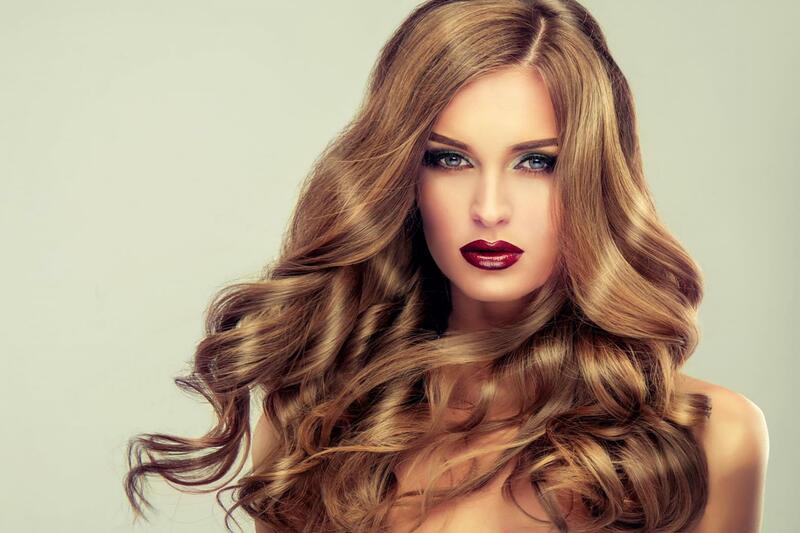 At Jessie Hair, Nail & Beauty Salon, we hold ourselves to the highest standards of service. We offer fully personalised hairstyling services to each customer. We also offer hair conditioning treatments and formal hairdos for all types of occasions. Browse through our beauty packages and price list for more information! We accommodate women, men and children in our salon! Our hairdressing services include haircut, restyle cut, fringe trim, wash and dry off, half or full heal foils and more.